Education is the most important first step in the Estate Planning process. 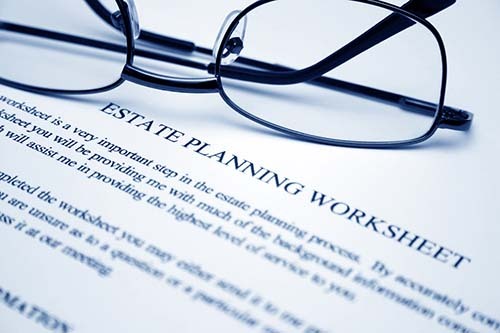 I strive help people understand how estate planning works including the complex terms and documents. From here, we can help people to make estate planning decisions and counsel them when they get stuck. Scheduling of Regular follow ups. Existing estate planning reviews and updates.